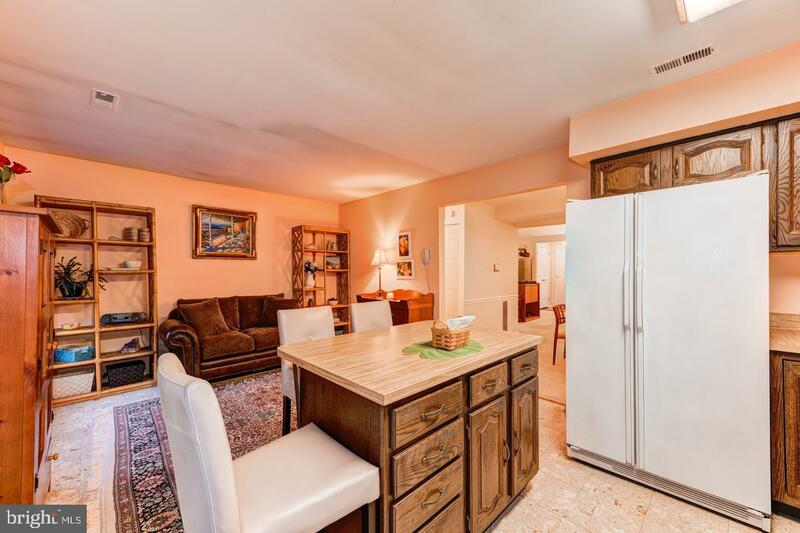 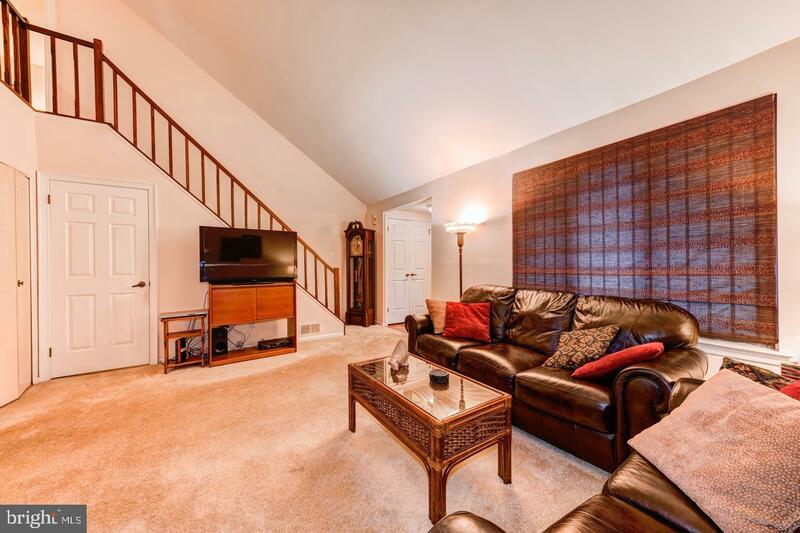 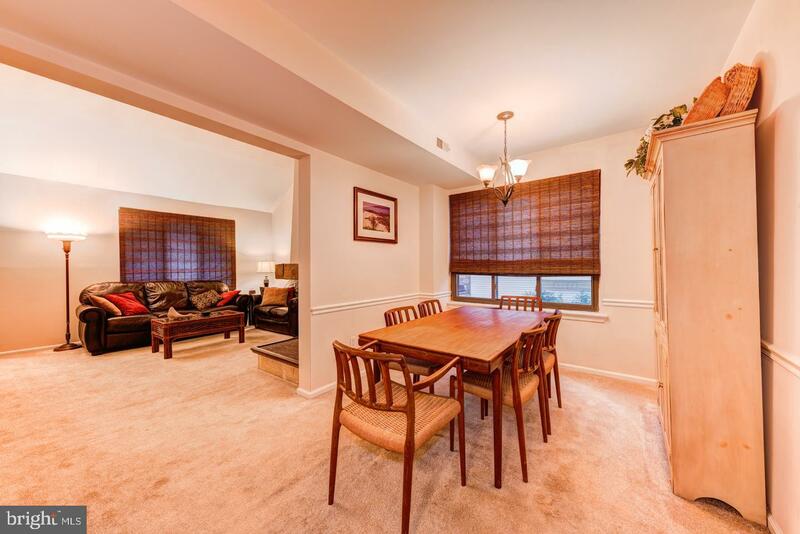 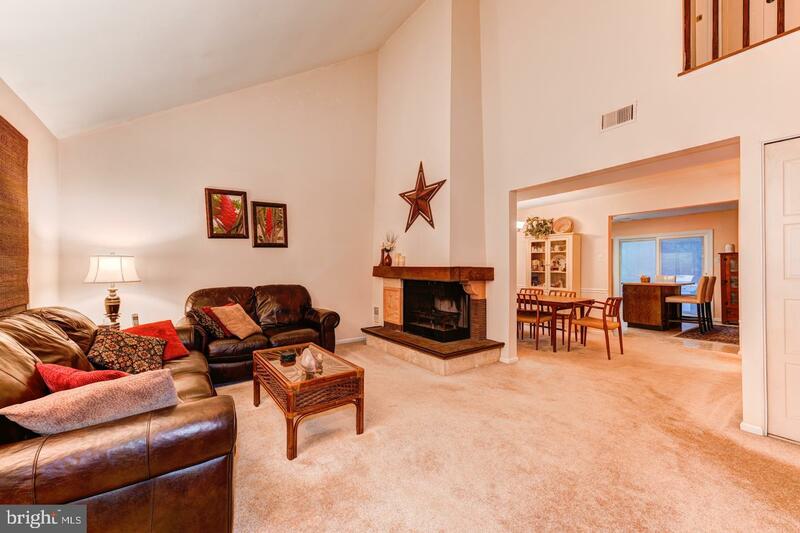 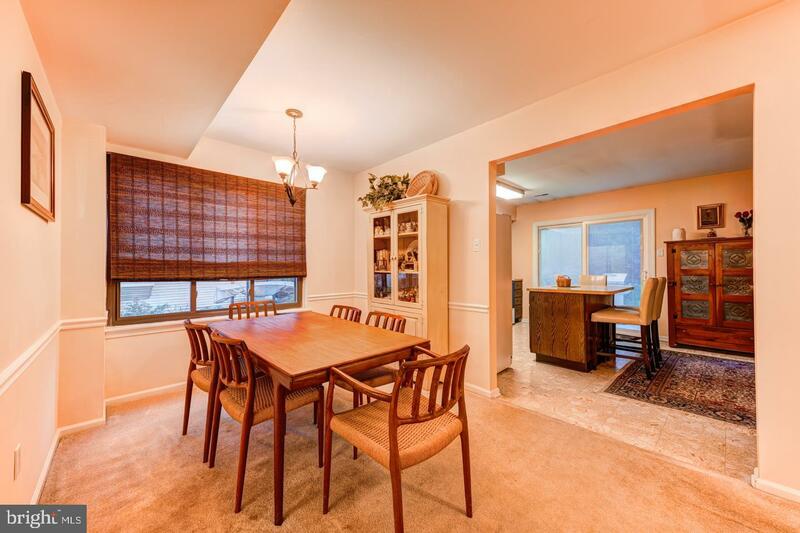 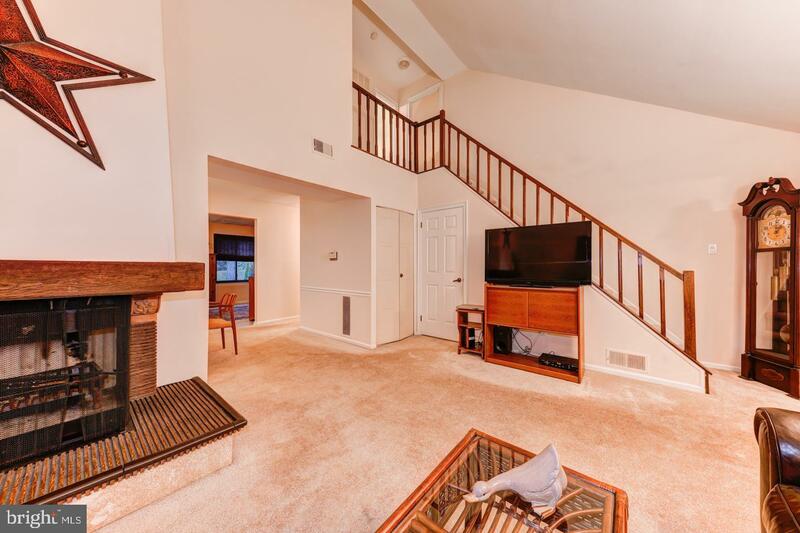 Welcome home to this spacious END UNIT townhome in Summit Trace with NO ASSOCIATION FEES. 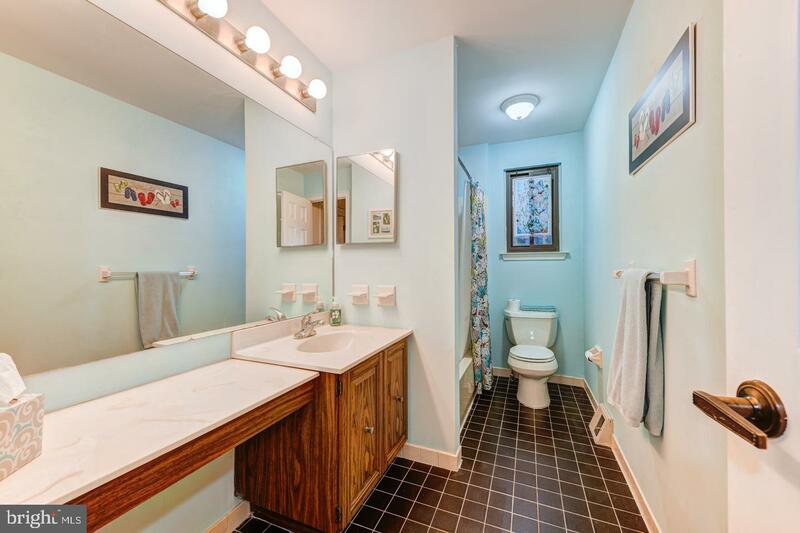 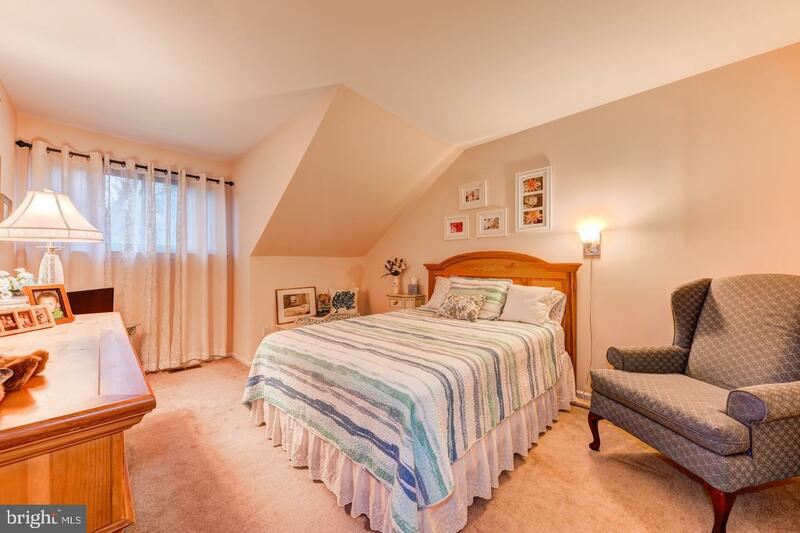 Featuring a first floor master bedroom and full bathroom for easy single level living, with two additional bedrooms and additional full bath on the second floor. 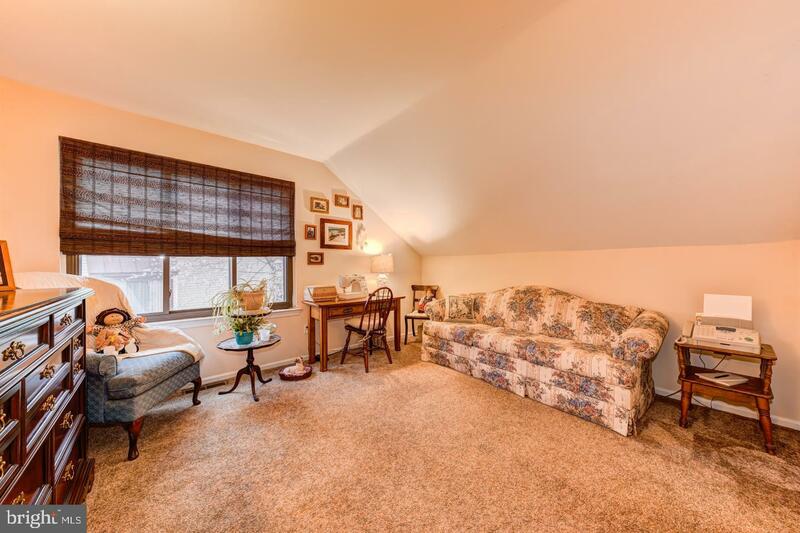 The first floor has a spacious living room with vaulted ceilings and fireplace, full dining room, eat in kitchen and access to the backyard. 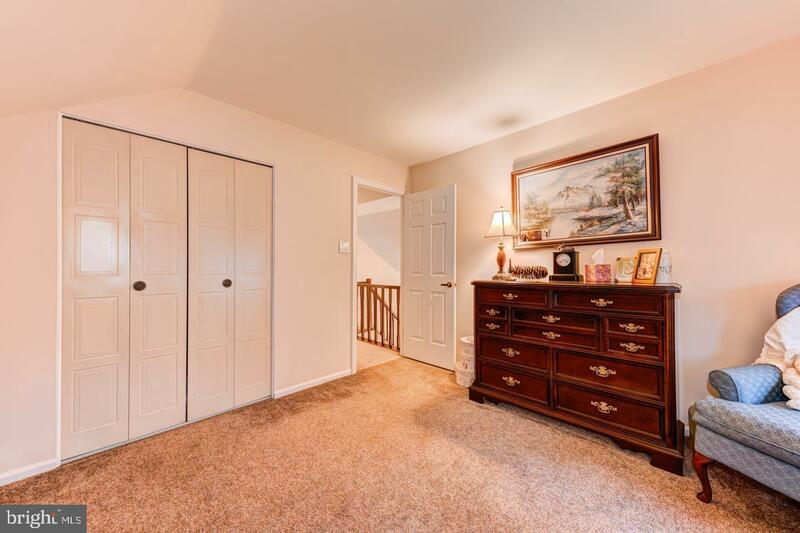 Not lacking for storage space this home also has a one car garage and full laundry room. 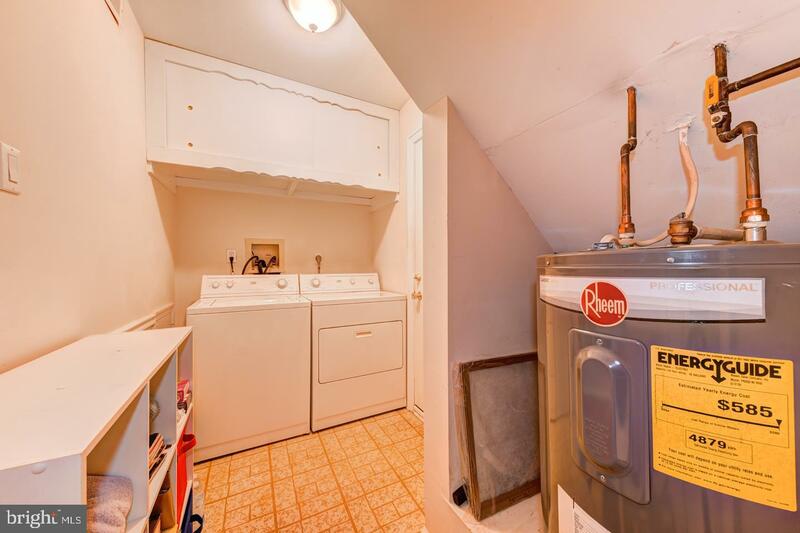 Central AC, Electric heat, and a recently replaced hot water heater. 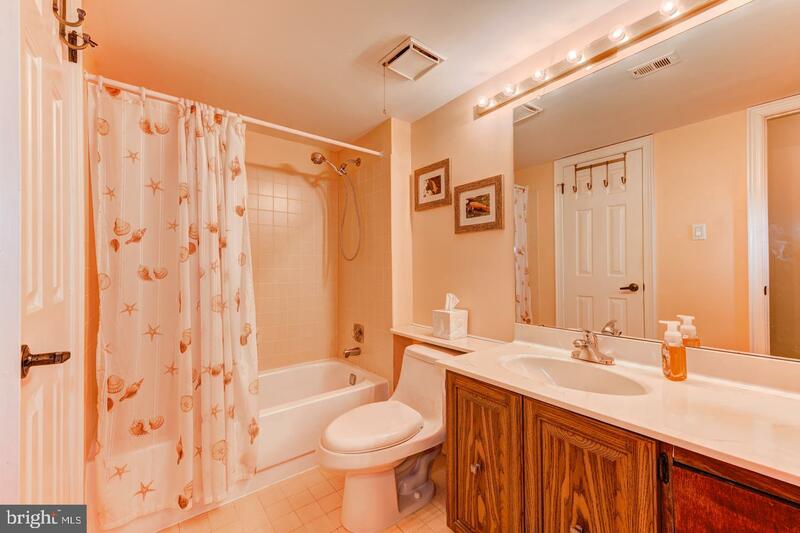 Award winning Neshaminy school district. 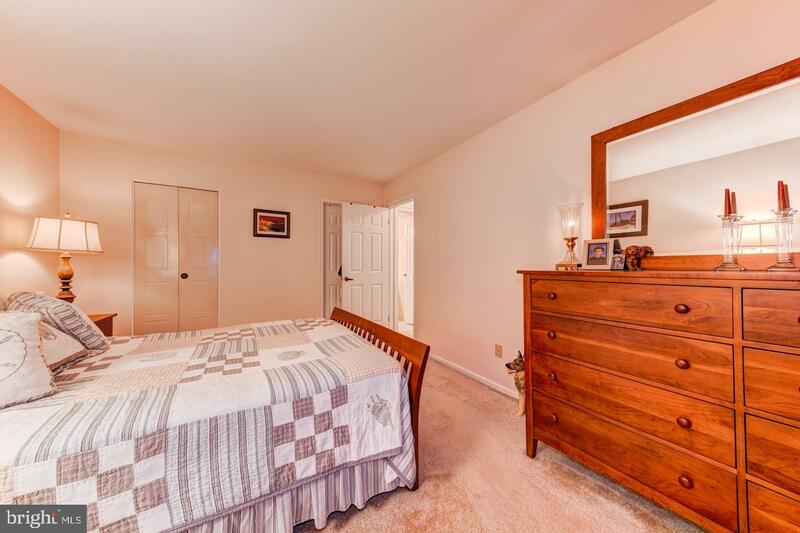 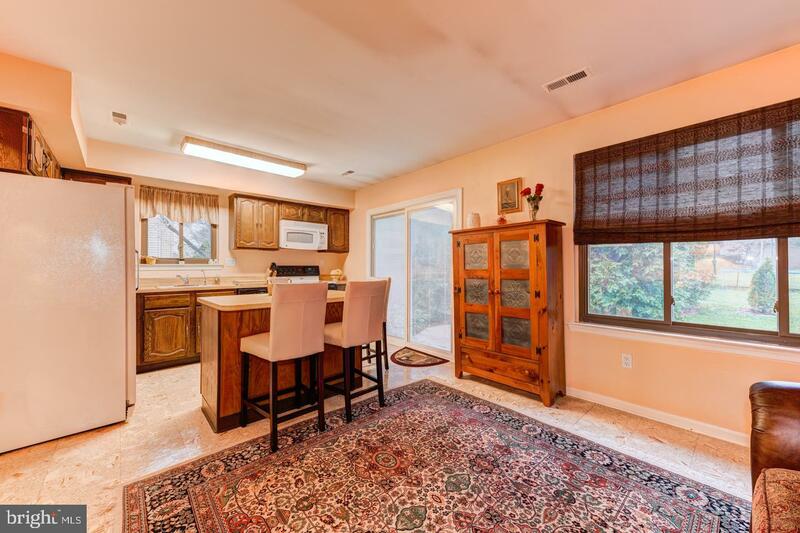 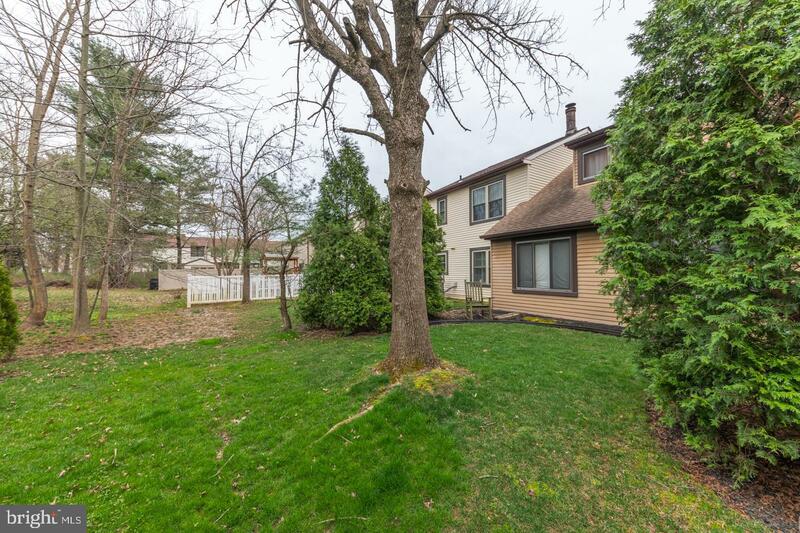 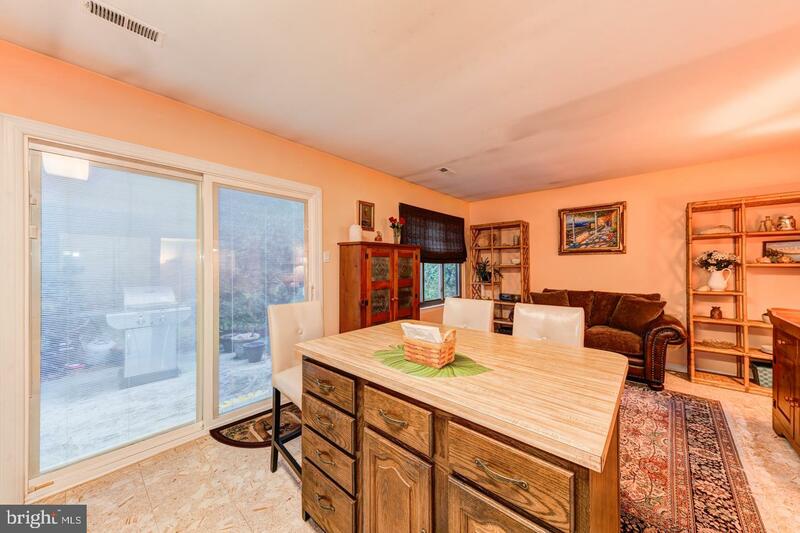 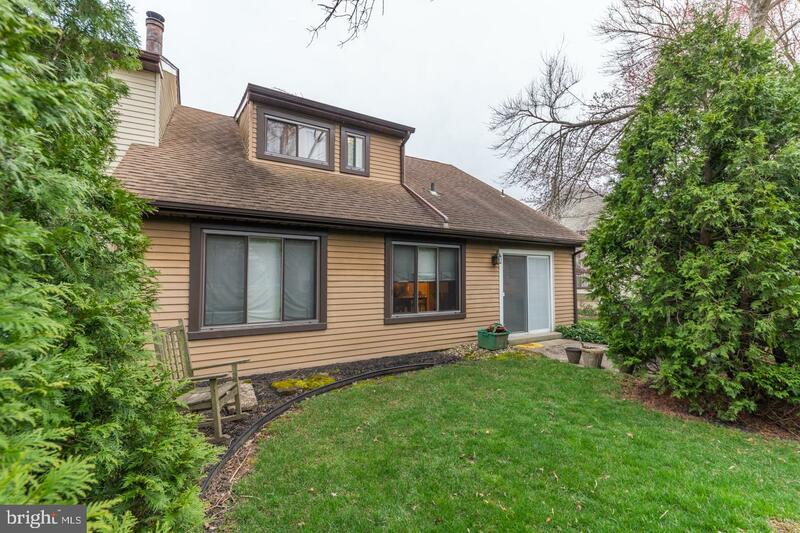 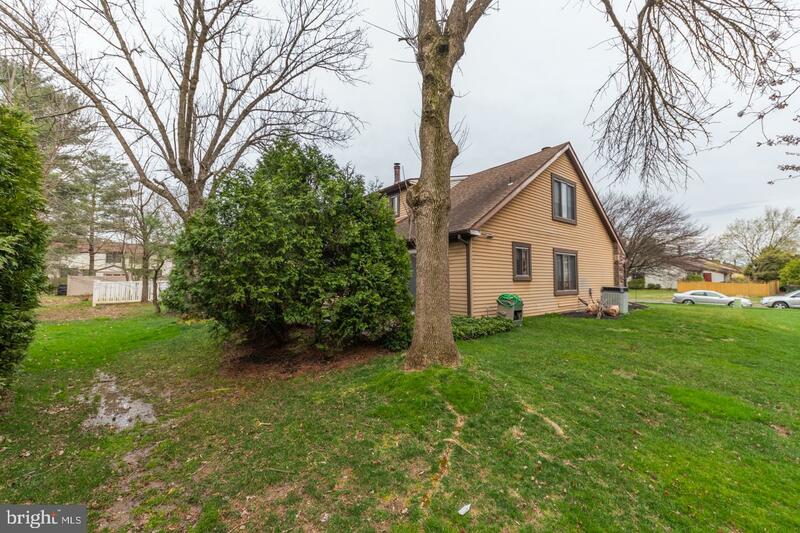 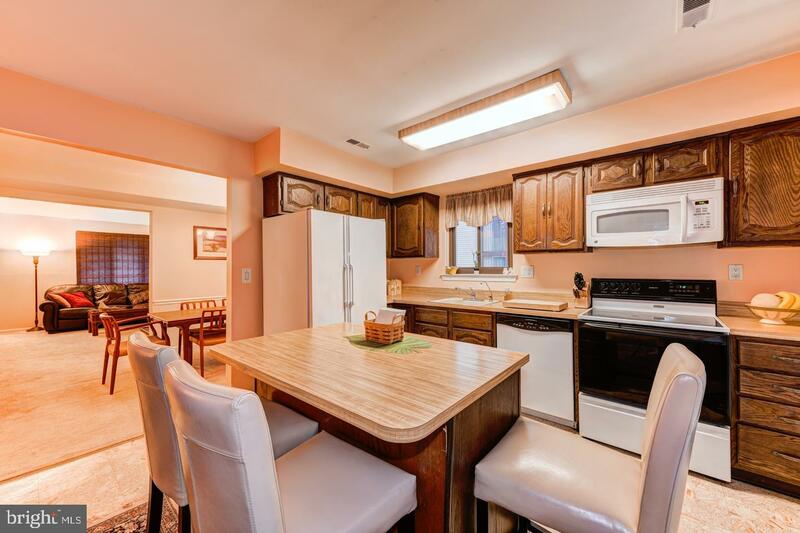 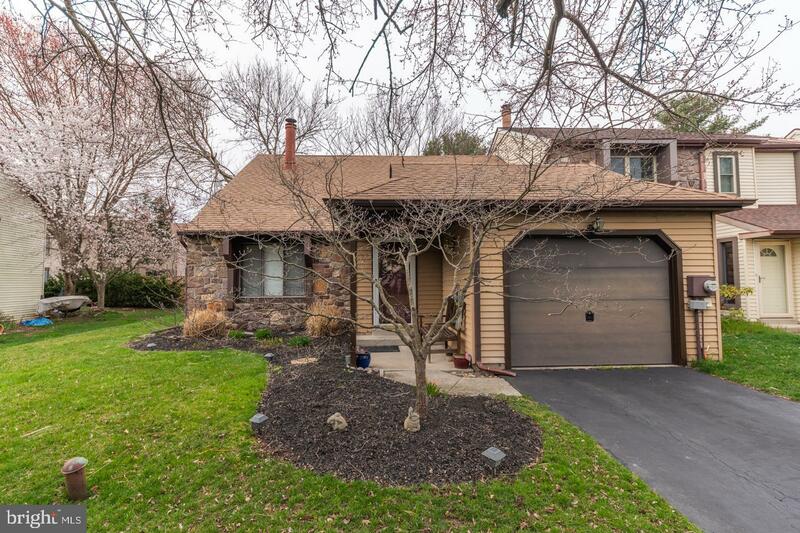 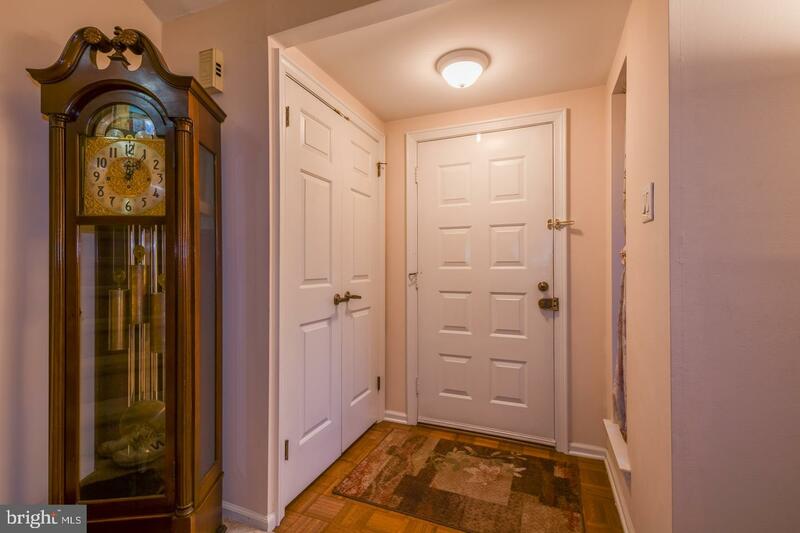 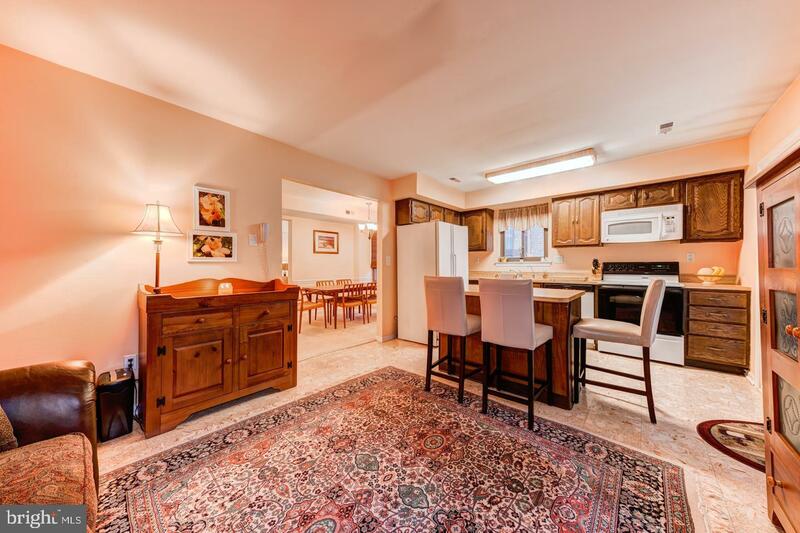 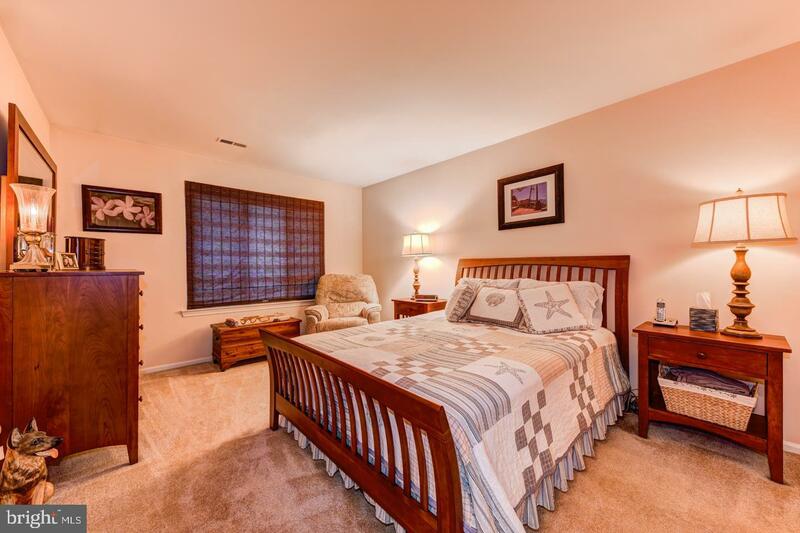 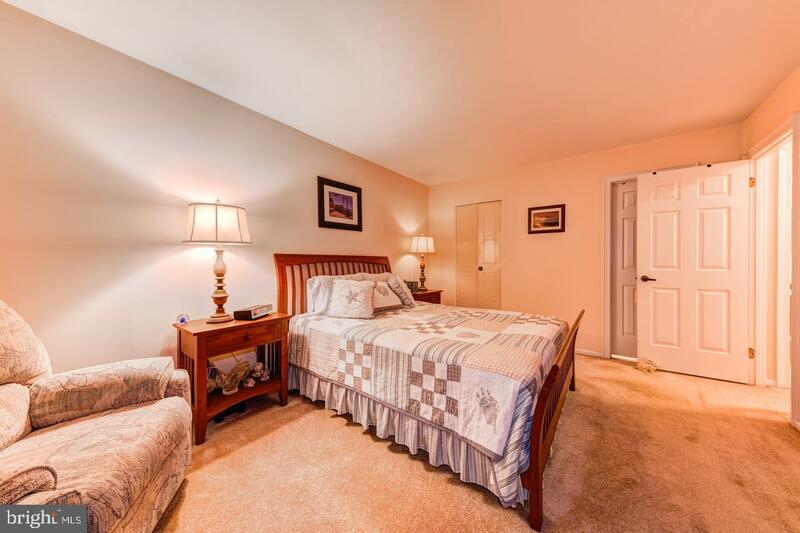 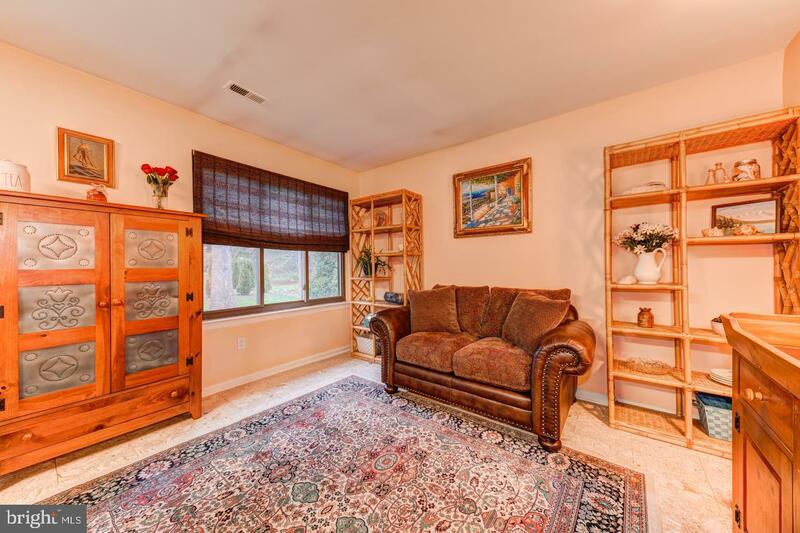 Close to major roadways (I-95 & Rt 1), Easy access to Newtown Boro and walking distance to Summit Square shopping center.